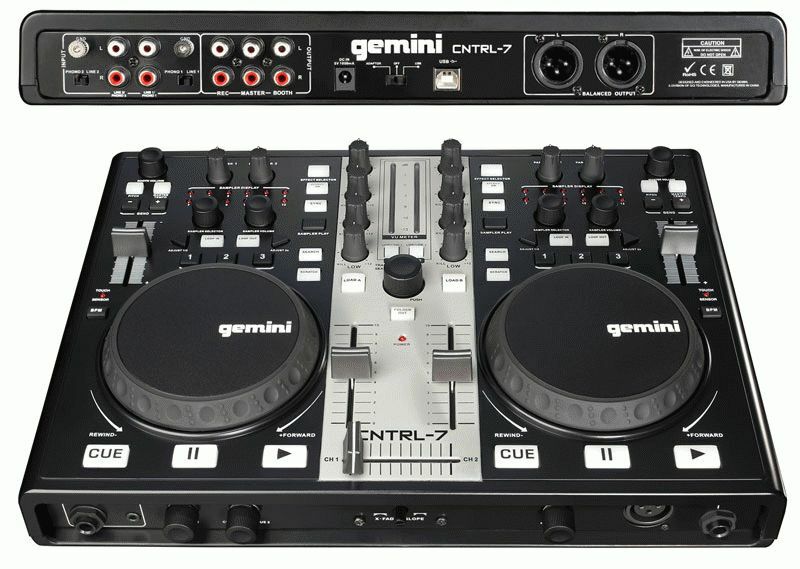 Gemini, a division of GCI Technologies, is now shipping the Gemini CNTRL-2 and CNTRL-7 USB DJ consoles. Building on the success of their original digital controllers, Gemini’s new CNTRL-2 and CNTRL-7 take functionality to the next level by incorporating fully mappable MIDI. Thanks to professional features at a truly accessible price, Gemini’s new CNTRL series offers two dynamic, easy-to-use tools for anyone looking to get involved in the digital DJ revolution. 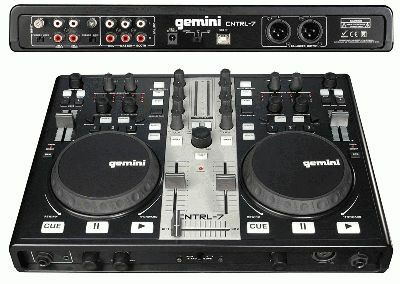 For more details on these controllers, check out geminidj.com.